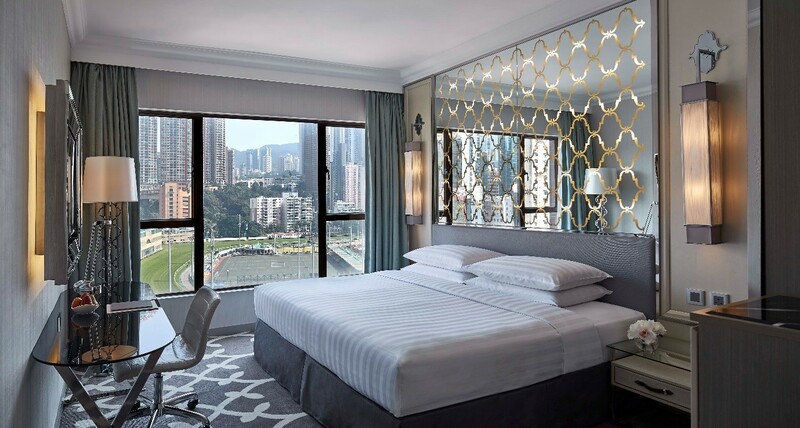 Dorsett Hospitality International -- one of Asia's fastest-growing 4-star hotel groups with 54 hotels establishing a global presence in 27 countries and cities worldwide, and more properties in the development pipeline -- will soon be unveiling its new 'Dorsett -- Your Rewards' loyalty programme which will pilot in 15 hotels across Asia, Europe and Oceania under its Dorsett and d.Collection brands. 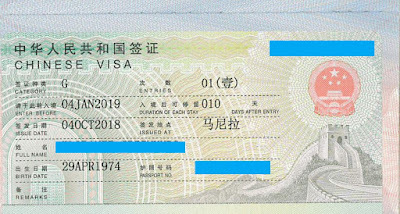 Chinese Visa Application G-transit visa for seafarers - Letter of Invitation for Joining Crew NOT Required. 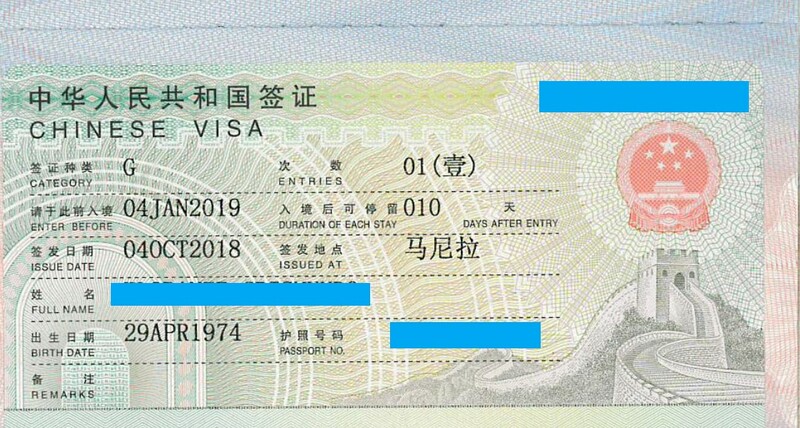 Please take note that visa applications send by shipping agencies at the Chinese Embassy starting January 2013 will no longer be lodged in the visa counters. There is a drop box inside the Chinese Embassy which authorized representatives may drop their respective applications. 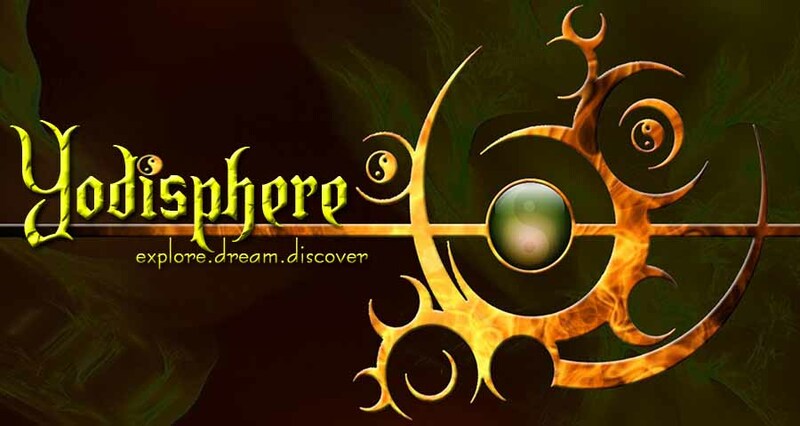 In this regards, complete set of application with requirements as follows are strictly needed, otherwise incomplete requirements may cause refusal or delay of visa processing. The Port of Vancouver was the name of the largest port in Canada, the largest in the Pacific Northwest, and the largest port on the West Coast of North America by metric tons of total cargo, with 76.5 million metric tons. The port amalgamated with the Fraser River Port Authority and the North Fraser Port Authority in 2008 to form Port Metro Vancouver. Vancouver is the 50th largest port in the world. The Port of Sao Francisco do Sul is a small port in São Francisco do Sul municipality in the Brazilian state of Santa Catarina. The very first brazillian airport is Guarulhos (GRU) placed at São Paulo City, when crewmembers will arrive and after all formalities, they will take a domestic flight to Curitiba (CWB). From Curitiba, a driver will bring them to the hotel at São Francisco do Sul where they will wait for the vessel to board or they will directly board the vessel depending on berthing schedule. 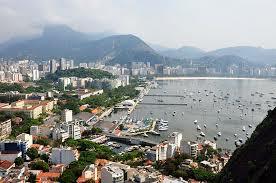 Located in Downtown neighborhood, the port of Rio de Janeiro is the third busiest port in Brazil. The port runs from the Maua Pier to the Wharf of the Cashew. 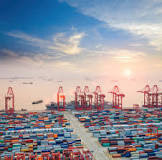 It covers 7 thousand meters of wharf and a pier that extends 883 meters. The Rio port consists of the Maua Wharf, Wharf of Gamboa, Wharf of Are Cristovão, Wharf of the Cashew and the Terminal of Manguinhos. 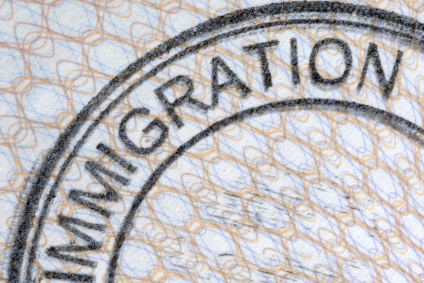 Visa Requirement for Filipino Seaman / Seafarer: No visa required. OK TO BOARD & Guarantee Letter only. Seaman´s Book and Passport is mandatory. 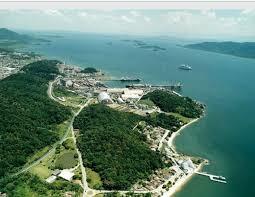 This sample letter is related to Filipino Seaman / seafarer joining various ports in Brazil. 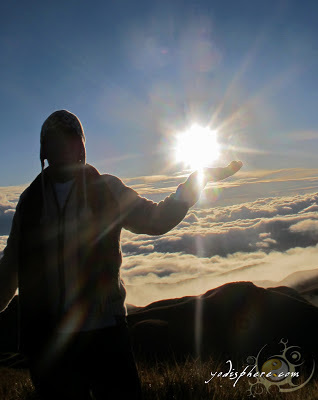 Sometimes, Brazil Immigration Authorities look for signed proof from ship manning agent in the Philippines that joining seafarers are seaman travelling in transit. There are also instances that airport immigration officers or airline companies require the signed "Seaman Confirmation of Brazilian Airports Regulations"
Developed with the support of the Singapore Tourism Board's Experience Step-Up Fund, the series reflects the historical and cultural aspects of Kampong Glam in an engaging manner. Riding on the STB's new 'Passion Made Possible' brand, the series encourages visitors to immerse themselves in the experiences and integrate with the community. 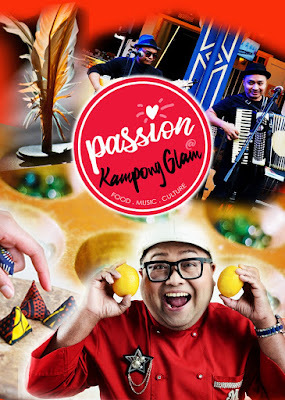 "Passion@KampongGlam is more than an expression of the affection and respect for this heritage enclave. The series pays tribute to this heritage enclave with an enjoyable mix of activities to appeal to all ages," explains Benedict Choa, Founder of Passion@KampongGlam. As the co-founder of Cube Boutique Capsule Hotel, Mr Choa heads the collaborative group of partners tasked with this mission. The Port of Zeebrugge (also referred to as the Port of Bruges-Zeebrugge or Bruges Seaport) is a large container, bulk cargo, new vehicles and passenger ferry terminal port in the municipality of Bruges, Flanders, Belgium, handling over 50 million tonnes of cargo annually. The Port of Zeebrugge is part of the City of Bruges. The connection to the sea is a thread in the rich history of the city. Zeebrugge is a world port where cargo is shipped to and from all continents. 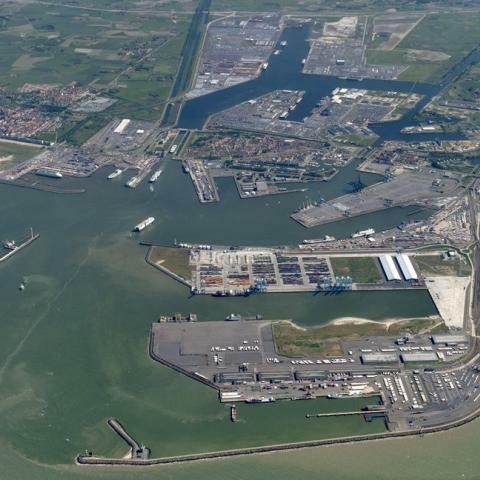 The port of Zeebrugge employs more than 10,000 people and welcomes approximately 8,000 vessels every year. Port of Hay Point, Australia. 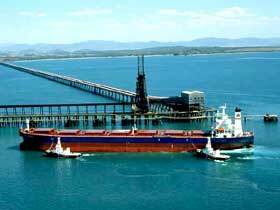 Hay Point Coal Terminal comprises 3 x berths and 3 x shiploaders where each vessel will be allocated 1 x shore side ship loader at effective load rate 6000 mt per hour. Port and berth is deep drafted and successfully loads large cape size 180,000 DWT. Any Passage though Torres Strait is tidally draft restricted to 12,2 metre MSD , else vessel may sail out via Hydrographers Passage with compulsory pilot Aud 8900 net per transit, or may deviate 14 hours north and exit reef via Palm Passage by Master self pilot as permitted basis all charts on board. To meet and transfer any crew from Mackay domestic airport to local heli pad is Aud $ 120 office day light hours week day and Aud $ 240 if weekend or holiday - day light Heli transfer only. 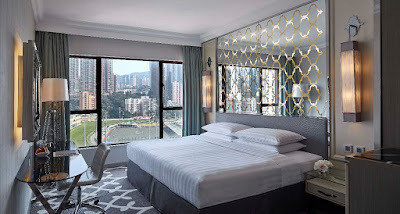 Arrange International flight to Brisbane where there are 4 connecting domestic morning flights Brisbane to Mackay daily. Local Mackay is the gateway to the Great Barrier Reef and accommodation is about Adlr $ 420 per night per man incl meals but accommodation is extremely difficult to obtain in holiday and summer season 1 December to February. Helicopter charter costs to connect crew or charts at anchorage Aud $ 1800 per 40 minute trip max 3 passengers and max 300 kg including luggage. Launch service is NOT available at this open sea port / private coal terminal facility. Australian Immigration officers are required to attend to inspect the luggage of any off signer and if the flights booked by your office do eventuate in overtime hours or weekends the Govt will levy a $ 350 surcharge for their inspection service. 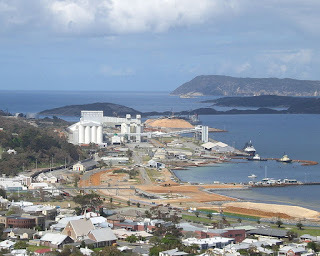 View of the Port of Albany from Mount Melville. 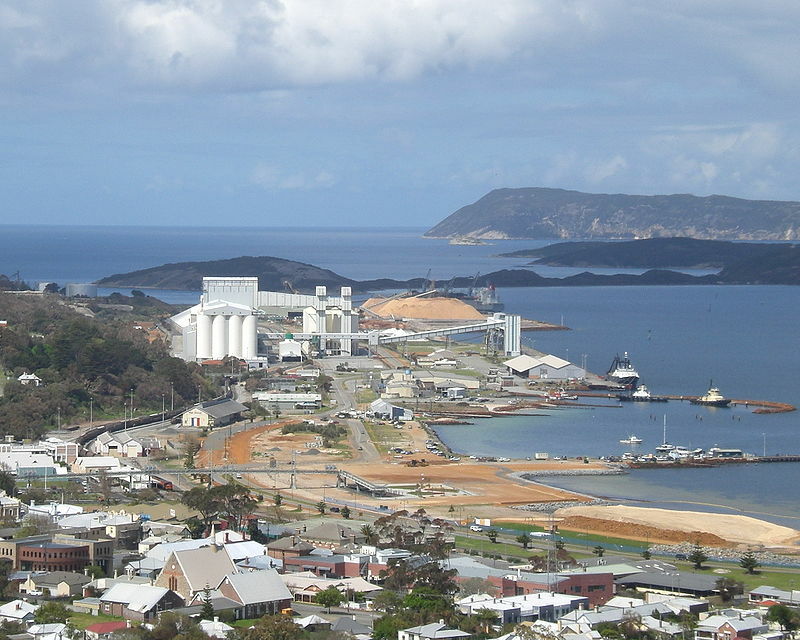 Albany Port was the first Port in Western Australia. The port is located on the north shore of Princess Royal Harbour,with port waters and seabed extending throughout Princess Royal Harbour and King George Sound as far as Bald Head, Breaksea Island light and Herald Point.The Sound and two natural harbours adjoining it make this area a safe haven for ships and an ideal location for a port.